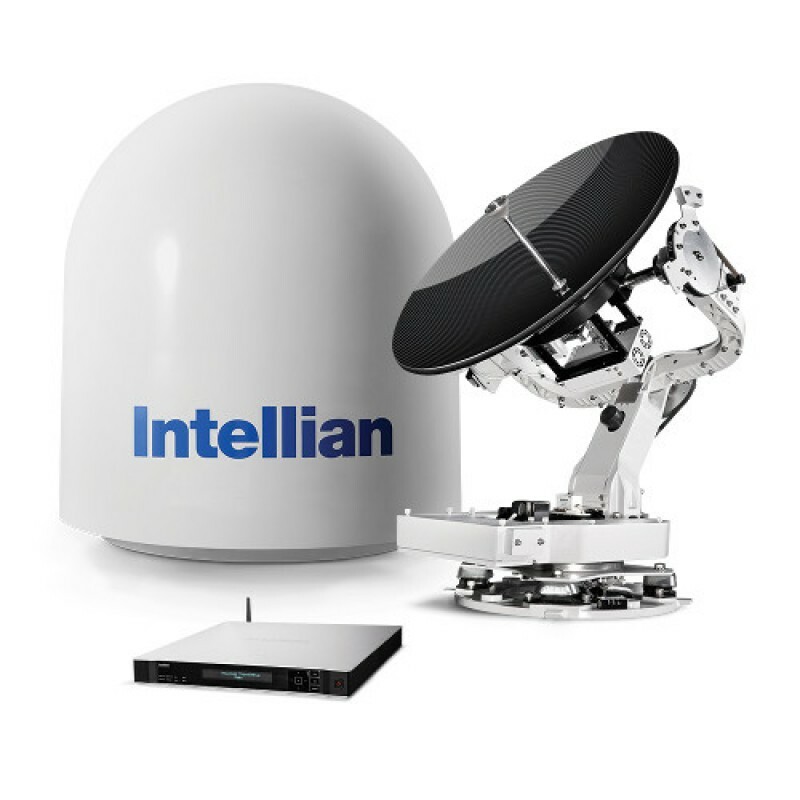 Intelligently designed, durable and robust, the Intellian v-Series antennas benefit from all the innovative features that have helped Intellian become the market leader within the VSAT sector. The v-Series products have been designed from the ground up, with ease of installation and use as the defining factors providing a streamlined and proven solution to accessing the THOR-7 high throughput Ka-band satellite. Both the v60Ka and v100Ka include Intellian’s Aptus Remote Control Software with built-in spectrum analyzer. Other benefits include secure SSL connection and the ability to network via the LAN function for simple management of multiple devices. Intellian antenna control units also support multiple user interfaces either via a front panel display and keyboard or through Aptus. The v60Ka and v100Ka are both approved by Telenor Satellite for use on the THOR-7 Network, the v60Ka is currently the only approved 60cm system ready for the THOR-7 Network.